The Valentine EVO200 Fryer is great for busy sites that need a reliable fryer that will save in energy and oil use. 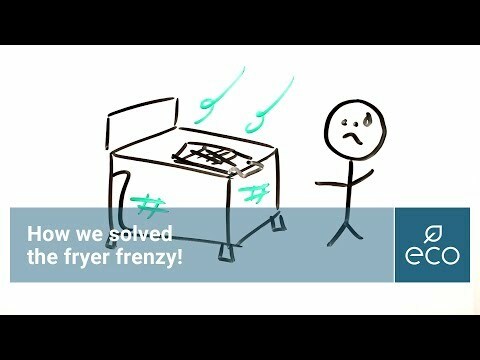 This fryer features a single tank with a single basket.. The tank has a capacity of 7-8 litres and has an output of 19-23kg per hour.